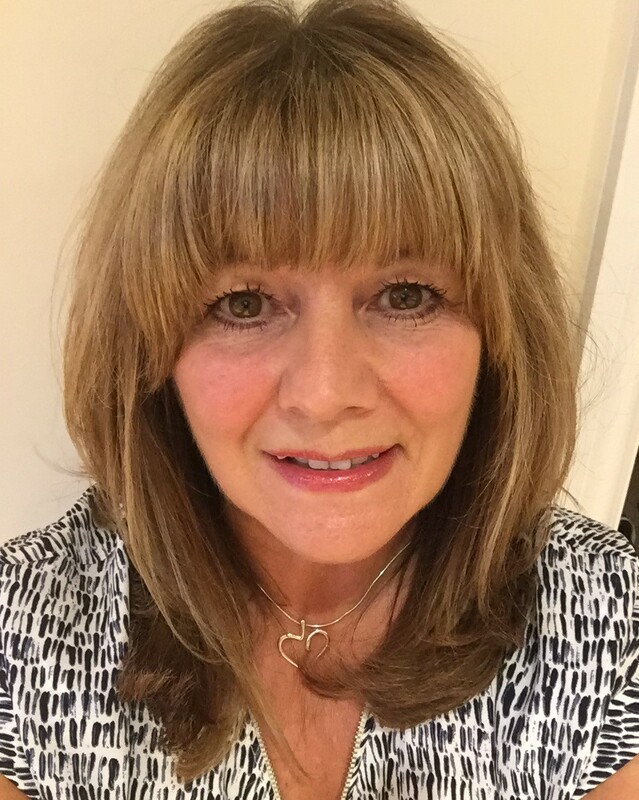 Julie started her career in health care and qualified as a psychiatric nurse, general nurse and midwife before moving into the private health care sector where she managed care homes and progressed to area manager. Within these roles she always had a focus firmly on staff development – from managers to every grade of staff she was responsible for. Julie’s other passion and experience is business. As a business owner for many years her business acumen has grown but she believes learning and developing should never end!